We are so pleased to introduce Mike, as part of our team. 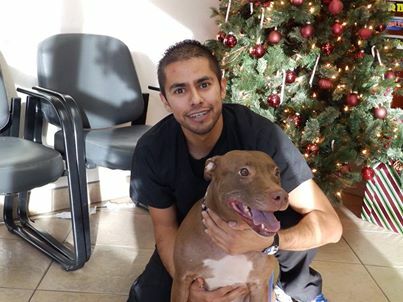 He is a bright veterinary tech student and is wonderful with animals. We are lucky to have him!